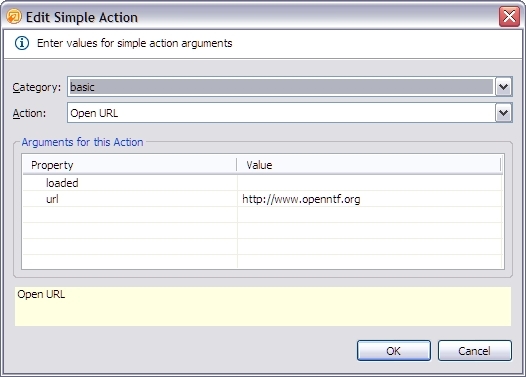 I've uploaded another simple sample showing how to use the XPages extensibility API. 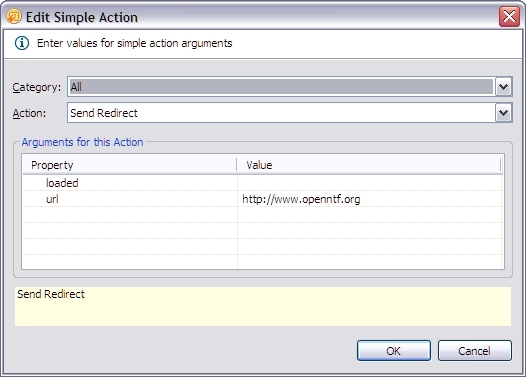 The sample demonstrates how to develop your own actions that show up in Domino Designer as simple actions. You can download the project here and read the documentation here.